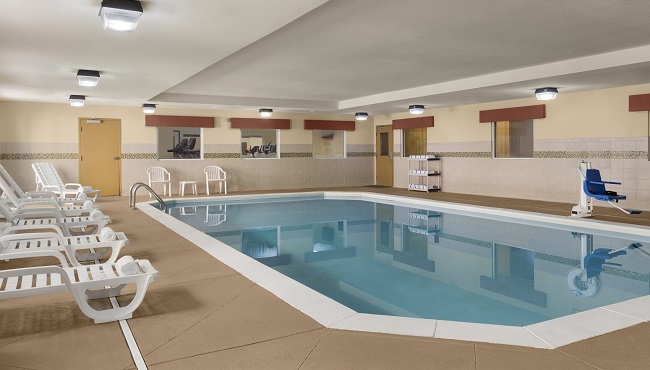 At the Country Inn & Suites in Macon, you can spend a few extra minutes soaking in our indoor pool since we offer a range of convenient services to make your day easier. 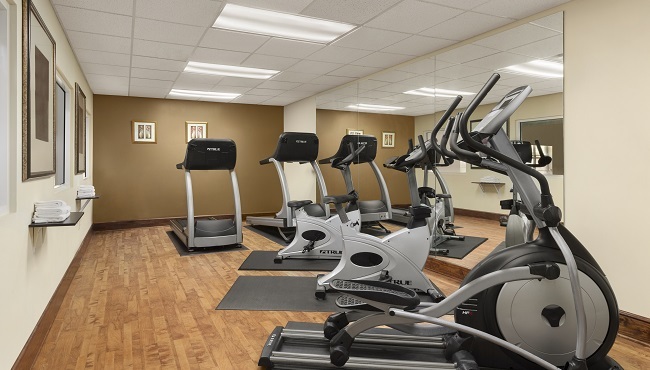 Our 24-hour business center allows you to fax and print no matter when you finish your work, and our fitness center is also open around the clock to make it easy for you to keep up with your workouts. 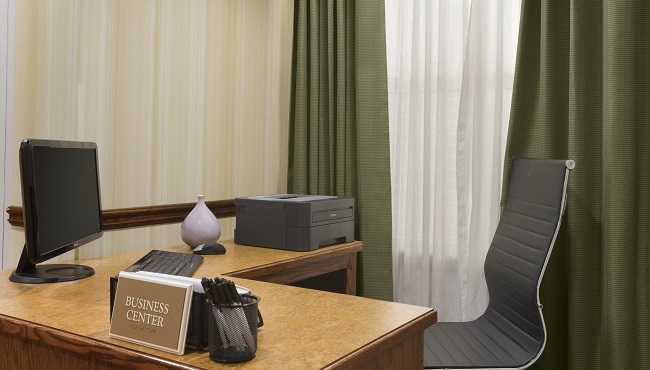 After exploring some of Macon's top attractions, return to your spacious hotel room or suite and share your photos with friends and family using free high-speed Internet access. Indoor Pool, Open 7:00 a.m. - 11:00 p.m.